cambridgeshire Dealership Locator, search our database of cambridgeshire Car Dealerships.Look through our list of official franchised cambridgeshire Dealers, locally and throughout the UK. Alternatively you may browse through our database to locate the new or used car of your choice. B&C Motors Ltd have been supplying quality used cars for over 30 years, from our garage on the High Street in Cottenham near Cambridge. The proprietors of Cambridge Car Sales have been selling high quality used cars since the 70's. There is always a wide variety of vehicles to suit everyone's needs and finances. The car sales activities for G.P.Motors operate as Newnham Car Sales at the far end of Eltisley Avenue. 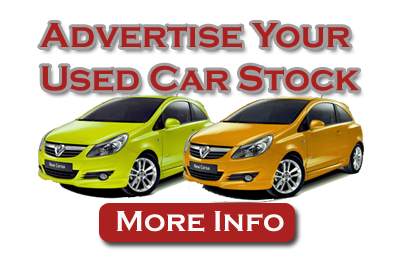 We endeavour to maintain a stock of about 30 or so �hand picked� vehicles for resale.